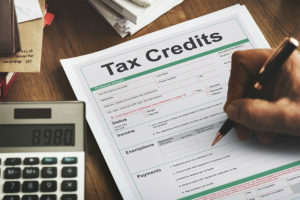 In a Debt Settlement Program, the creditors are not paid until the debtor has built up sufficient funds to allow the Debt Settlement company to start negotiations with the creditors. It is the goal of these negotiations to entice the creditors to accept an amount less than the balance outstanding by paying a lump sum settlement. This differs from a Debt Management Program in which creditors are being paid monthly and in full. Debt Settlement is the process of paying off debt to a creditor after mutually agreeing to a sum less than what is owed. Often, settlement only includes unsecured debt, such as credit cards, lines of credit, and department store cards. This can be done with the assistance of a debt settlement company. Lower monthly payments – Settlement companies generally package their settlements into a larger bulk settlement for 35% to 50% of the existing balance. Get out of debt quickly – On a good debt settlement program, you will repay your debts in 2 to 4 years, much less time than you’d spend paying back your debt normally. Program Fees – Often, debt settlement company charge a large up-front fee, in the form of your first few months’ payments. Fees are not refundable if your settlement plan doesn’t work out for you which could leave you in higher risk of debt. Legislation relating to these fees and how and when they are charged vary from province to province. Severe negative effect on credit ratings – The damage to your credit score is an issue with debt settlement and should be considered before taking this option. Need to close all enrolled accounts – A debt settlement program requires you to close all enrolled accounts with unsecured debt, including your credit cards. A Consumer Proposal is one option to lower your payments and consolidate your debts. It is a legal agreement under the Bankruptcy and Insolvency Act between you and your creditors to repay a portion of what you owe. The amount is based on what you can afford and how much you owe. A Consumer Proposal has an upfront cost as well as ongoing charges (up to 20% of your future payments). To proceed with a Consumer Proposal, the creditors who hold the majority of your debt must agree to the proposal. Once they agree, you repay the amount owed monthly for up to 5 years. No interest – A consumer proposal can allow you up to five years to pay off your debts without any interest accruing. 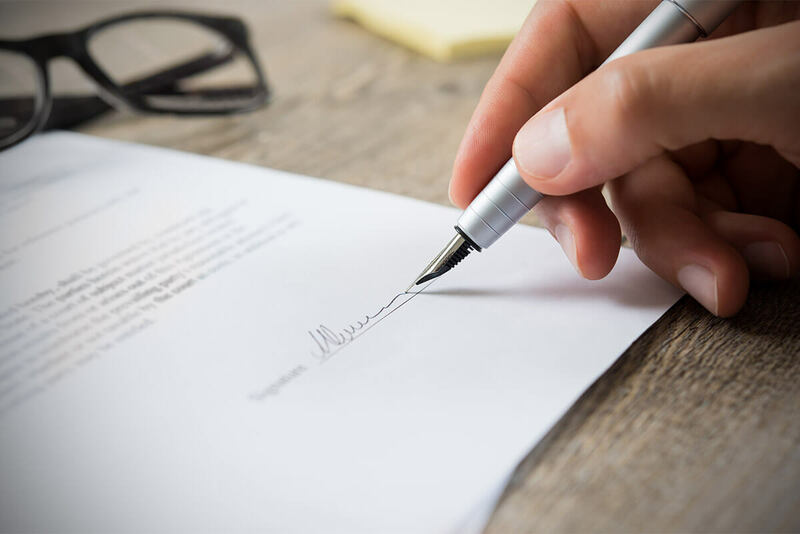 Repay less than you owe – A consumer proposal filed by a licensed bankruptcy trustee will allow you to repay less than the full amount owing, with the remainder being discharged by your creditors. Allows you to avoid bankruptcy – While consumer proposals affect your credit rating, there is less damage than filing for bankruptcy. 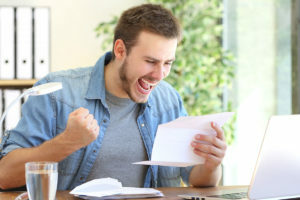 Fees of $1,500 or more to file a proposal – Proposals can be more expensive than bankruptcies because they provide the creditors with a better return than bankruptcy. Negatively impact your credit score for 6 to 7 years – Anyone who has your consent to see you credit report will see in your record that you have filed for a proposal and settled your debts for less than full balance. There are quite a number of options available for people in financial difficulty before they have to consider filing for bankruptcy. While a debt settlement or consumer proposal may be a good option for some people, it’s not the best option for everyone. To find out what other options you have, speak with one of our professionally trained Credit Counsellors today at 1-888-294-3130 or fill out a Free Debt Analysis and you will hear back from a counsellor soon.